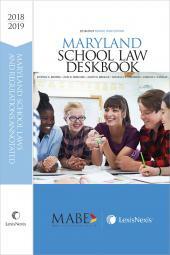 A ready reference for school administrators, school board members, teachers and education law attorneys! 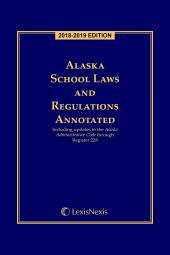 Alaska School Laws and Regulations provides comprehensive coverage of the statutes and regulations relating to Alaska school law. 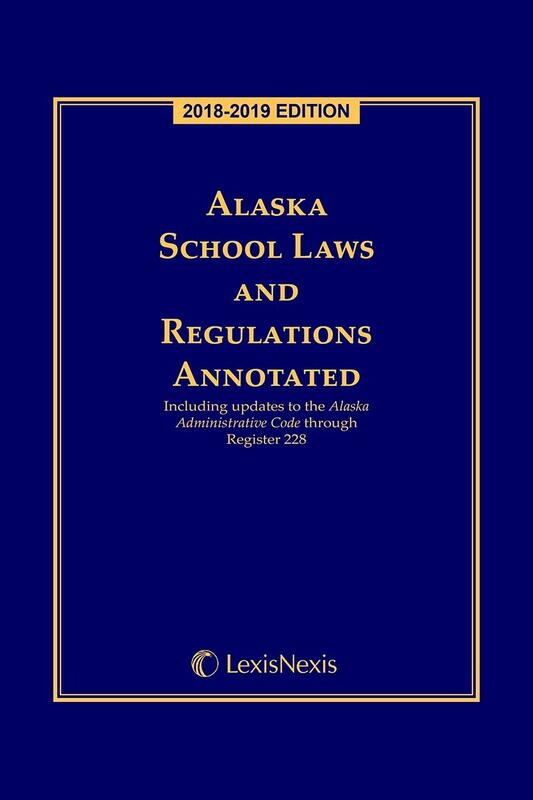 Our staff of lawyer-editors has closely tracked the changes to Alaska's education laws during the recent legislative session to provide a table of sections affected so you may immediately review changes to the law, and have contributed authoritative case notes to assist with further research. Conveniently sized to use at the desk, or to fit in a briefcase to carry to meetings, you will find this publication indispensable. 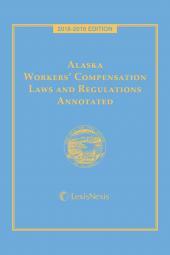 The Constitution of the State of Alaska. Title 4. Education and Early Development. Title 7. Health and Social Services. Title 20. Miscellaneous Boards and Commissions.